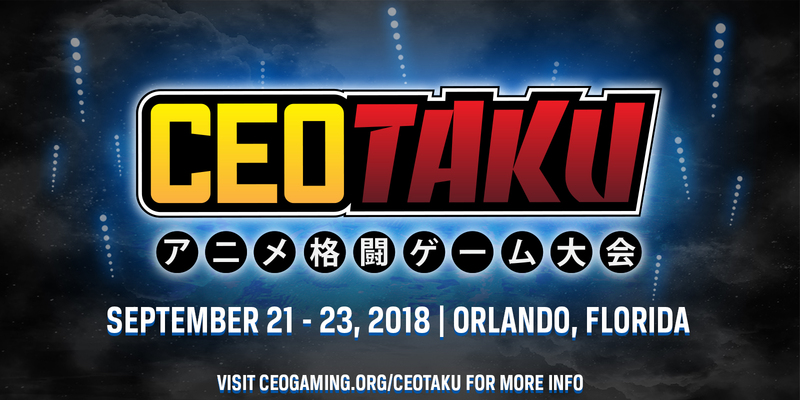 CEOtaku Tournament rules follows very closely the Rules set forth by EVO Championship Series Located Here http://evo.shoryuken.com/additional-rules/ and here http://evo.shoryuken.com/tournament-rules/. Please read below for a full understanding of the event as there are additional games being hosted at CEO. If there are any questions about the tournaments rules feel free to reach out to us @CEOGaming. All Tournament Matches are 2/3 Games unless otherwise noted in the games sections below. Winners, Losers and Grand Finals for All games are 3/5! You MUST provide your own controller for the events when competing. You must bring your own converters, Cronus and Chronus Max Wireless converters are BANNED. If you use a PS3 Dualshock or wireless controller of any kind, be sure to disconnect or desync it after every match, failure to do so will be grounds for DQ if another match is interrupted. Collusion of any kind with your competitors is considered cheating. If the Tournament Director determines that any competitor is colluding to manipulate the results or intentionally underperforming, the collaborating players may be immediately disqualified. This determination is to be made at the sole discretion of the Tournament Director. Anyone disqualified in this manner forfeits all rights to any titles or prizes they might have otherwise earned for that tournament.